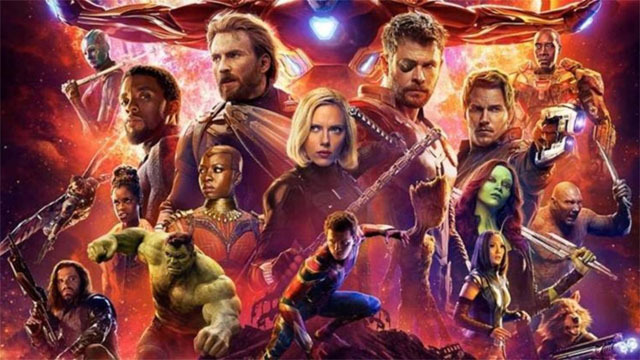 Avengers: Endgame arrives on April 26, which means fans are only a few weeks away from having a better idea of what the future holds for the MCU. Marvel Studios is already in the early stages of developing Black Panther 2, Guardians of the Galaxy Vol. 3, Doctor Strange 2, and more. However, it’s still unclear as to how these entries will tie into each other. Thankfully, part of what makes Kevin Feige so good at his job is his ability to plan ahead. while speaking with io9, the Marvel Studios president shared that the next five years have already been mapped out. Obviously, Marvel has enjoyed greater success in recent years thanks to the introduction of new characters like Black Panther and Captain Marvel. The studio will continue its push toward diversity with new standalones featuring Black Widow, The Eternals, and Shang-Chi. Because of this, Feige thinks it’s unwise to compare the films of the past to Marvel’s next movies. Plenty of fans are also eager to see the MCU’s take on the X-Men now that the studio can legally use those characters. Unfortunately, Feige used this opportunity to reiterate that a new spin on mutants isn’t on the docket yet. Which characters do you think Marvel Studios should focus on next? Do you think the X-Men should remain on the shelf for a few years? You can share your thoughts on Feige’s remarks in the comment section below!